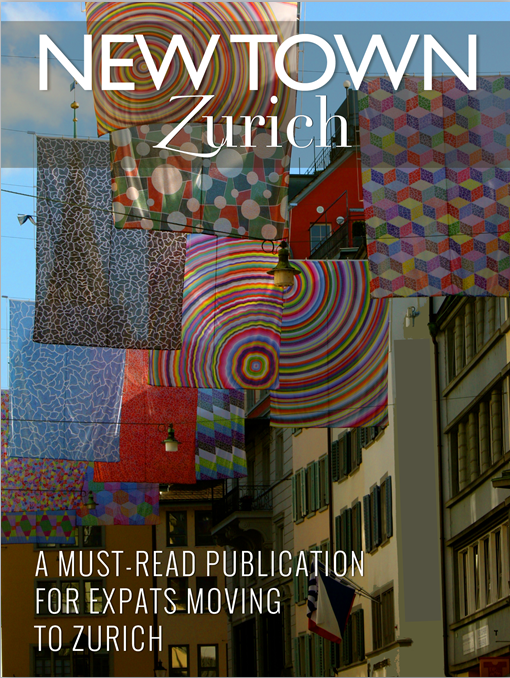 New Town Zurich is a must-read publication for expats considering moving to Zurich or who have recently moved here. We know that from the moment you take the decision until the day of your relocation to a foreign country, you experience various hurdles and you certainly must leave your comfort zone. It can be challenging to set up a new life in another country, learn a foreign language and become familiar with a new culture. This publication provides you with the most important information you will need to know in your first months in Zurich. You will find advice and information about housing, health insurance, transportation and where to learn German, to name but a few. 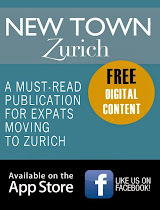 We wish you a good read of the first edition of New Town Magazine and a warm welcome to Zurich. The contents and information given on this website as well as on its social media platforms are of a purely informative nature. Although we take great care to ensure that the information we provide is correct, we cannot guarantee the accuracy, reliability or completeness of all data. The contents of this website may be changed without prior notice. We assume no liability for the contents of, or for the services offered on the internet sites and blogs listed. The use of these sites or blogs is at the user’s own risk. Blog design: www.thaisaguiar.com. Powered by Blogger.